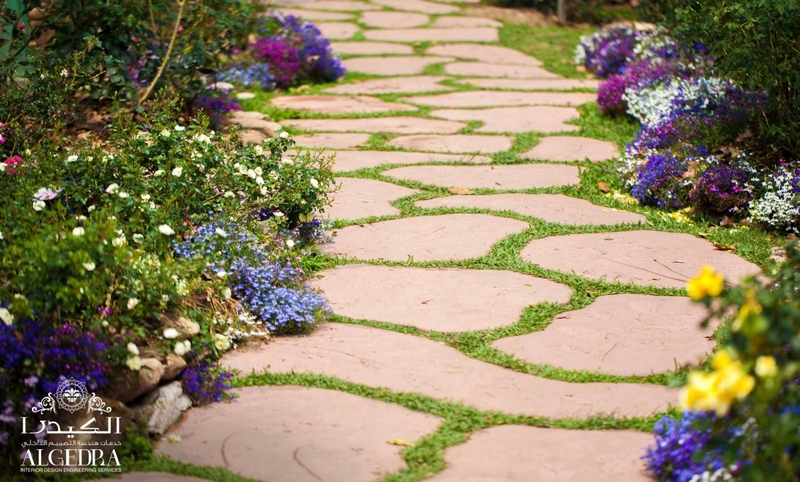 The Garden pathway tile is the optimal way to make your garden space really special. There are many types of tiles such as the ancient Egyptian tiles, or the red clay to the colorful glass Spanish tile. The ancient architecture used beautiful ceramic units. The tile is used in a lot of architectural styles, especially in The Mediterranean Sea where there is mild climate and the sources for timber are limited. Thus, the tile industry has spread to Spain with the Moroccans and then to the New World. The newest idea is the “carpet tile” which is a Rectangular field of patterned tiles placed around the edges in an integrated manner, or with some space between them to organize the garden, which gives a result similar to the carpet in the living room. 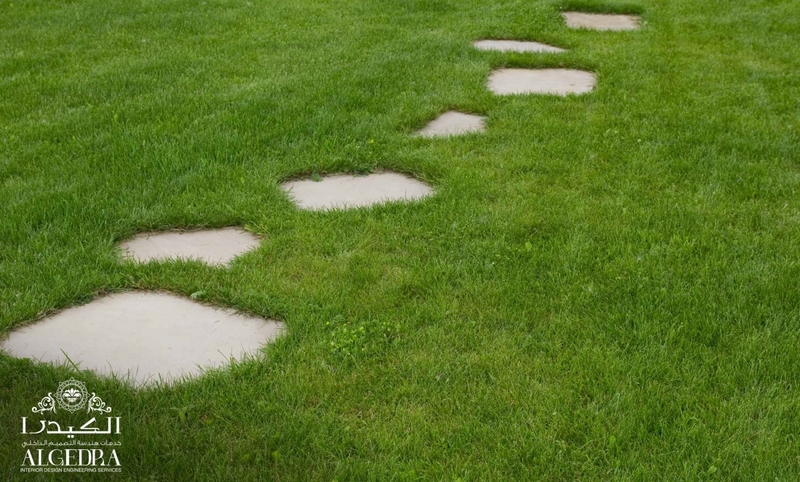 Geometric shaped tiles give enjoyable forms, they rebel against the traditionally maintained lawns. These tiles are sculptured in details and placed in a random striking manner. They also create the contemporary outdoor spaces. 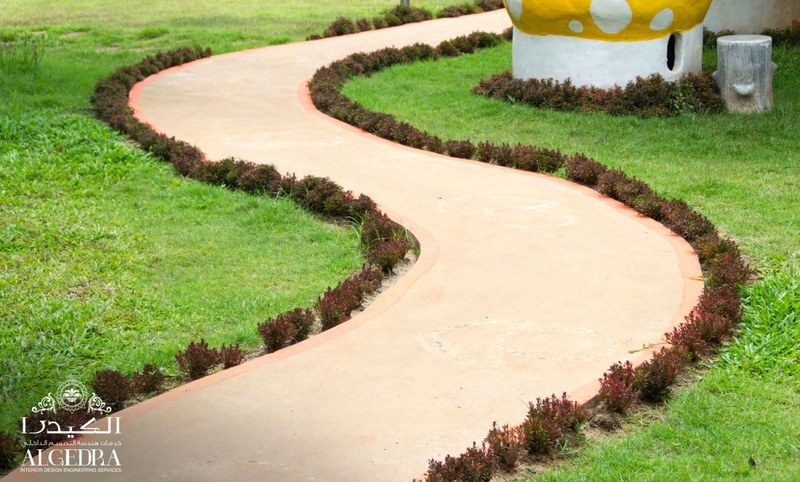 Stone tiles stand out in the modern English-style garden, where it works as a connector to the corridors of the garden and often placed in the path of selected tracks surrounded by gravel sand. Rock garden compounds by the presence of gravel and stones to make it more interesting you can add natural plants as a reward in this privileged place, and the rest of the space must be filled with larger gravel. When you plan to add grass, gravel, and stones, you offer new opportunities for landscaping where you can lay stone tiles with a little gravel and less space for grass and then use the flowers at the borders to make a stunning appearance. And do not forget the significant impact of the landscape in modern terraces, long tall plants and flowers that follow the stairs down the slope, creating a multi-leveled splendor. And for corridors that have no plants you can choose "Interlock" brick which has many types and specifications and beautiful forms, with a little bit of creativity in arranging them you form a wonderful painting as if it's a mosaic. Finally, there is a kind of ready-made and painted stones called "step stone". These stones are buried in the ground irregularly that pleases a lot of tastes. These stones are characterized as easy because of their ready forms.